If you haven’t noticed, things have been a little quiet on the blog recently. That’s because I have been crocheting my little fingers off in preparation for participation in my first every craft fair! 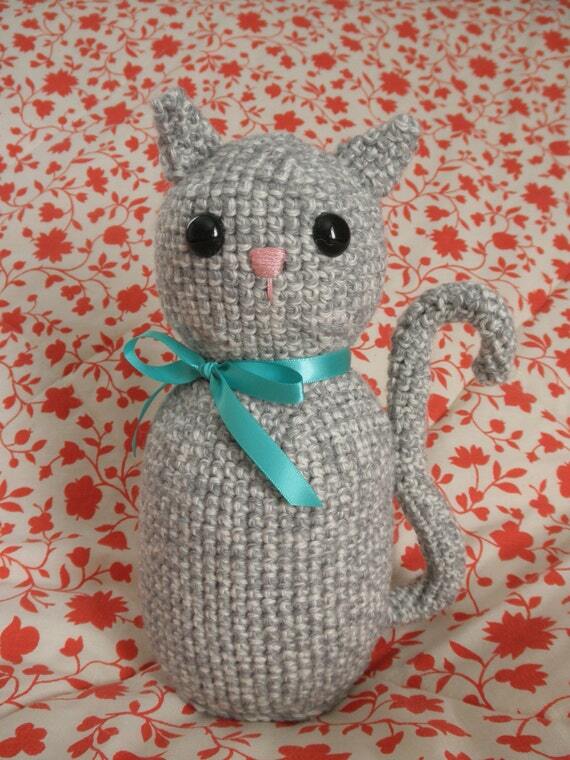 So, today you don’t get a “real” cat picture, but I will share with you my newest edition to my Etsy shop – Midnight! With the temperatures dropping and all the pumpkin spice accouterments in every coffee shop, fall seems like it’s in full swing. 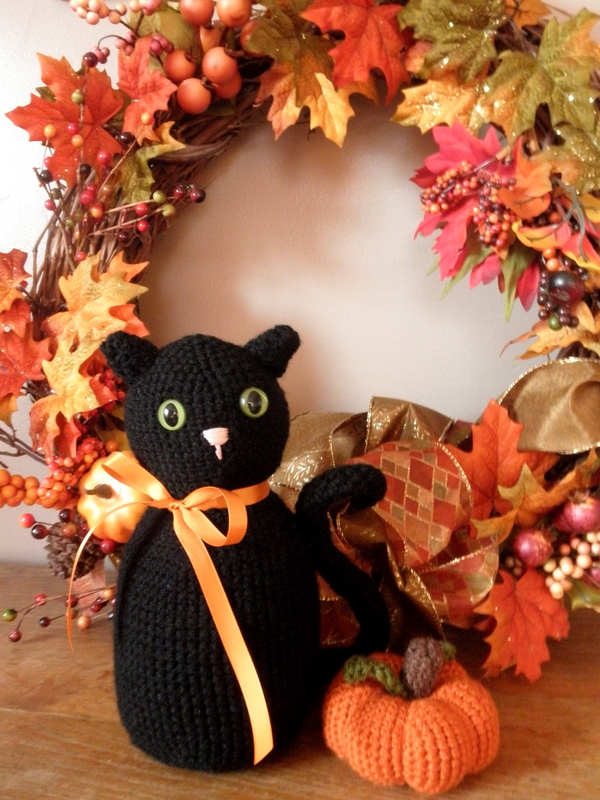 So if you’re in need of a crocheted pumpkin or a black cat like Midnight, feel free to drop by my Etsy shop!